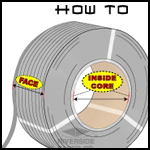 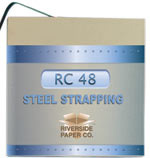 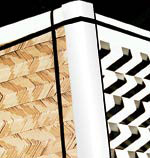 Riverside Paper has a large selection of Industrial Strapping Products In stock for immediate shipping. 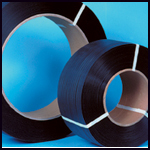 Strapping machine repairs and maintenance is available from our service department. 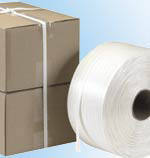 We have Polpropylene strapping, Polyester strapping, Poly cord strapping and Steel strapping available. 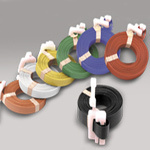 Strapping tools for all Industrial Strapping Products in stock. 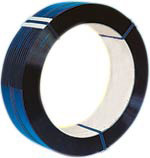 Our Josef Kihlberg Sealless Tool is the world number one tool. 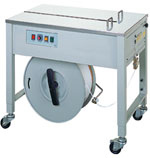 We can service and repair any Josef Kihlberg Tool.